Whilst experiences problems due to my bank, Globehunter's were easy to contact and helped with the purchasing of my tickets. Atlanta is very warm in the summer, temperatures can up to the early 30’s in July. There are lots of events on during the summer months, so if you do like the sunshine then this is a good time to go. 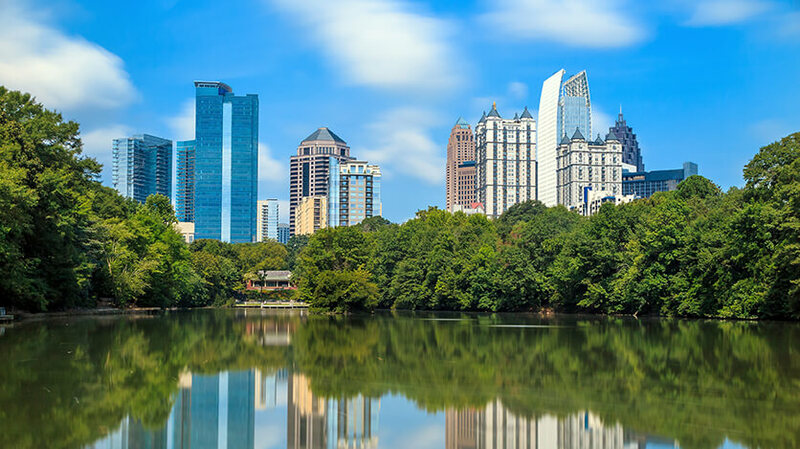 Atlanta is also worth a visit in autumn and winter when shoppers can take advantages of the sales. Temperatures in September are around 26 degrees. If you prefer things a little cooler then spring is a good time to visit. The average temperature in March is 11 degrees and it gets a bit warmer in April with average temperatures around 16 degrees.